Skechers should have asked Pete Best to be in the commercial with Ringo. That would have been an amazing commercial. The idea of a commercial is to get people talking, create a buzz, etc.. It would have been historical if you ask me. Why not throw Pete a bone after all of these years? There was a great customer service in satisfied of return at the Great Mall Skechers store in Milpitas CA. Strongly recommending to buy there if you happen to stopping by. I want to know what the shoes are that they show… there are a couple pairs that I love, but I can’t find them on the Sketchers webpage… does anybody know? I think the commercial is just great! …i love the commercial and Ringo’s suttle but fun/great drumming…in chill style. 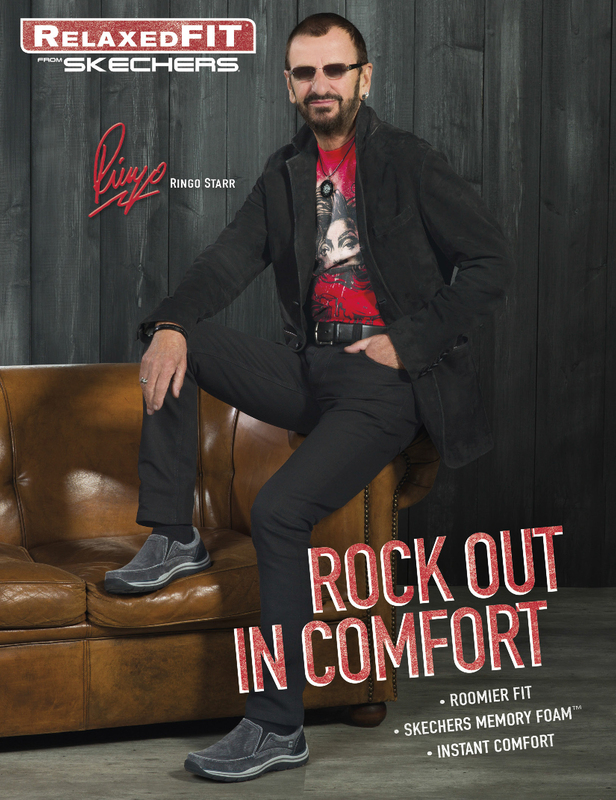 One of my favorite commercials….makes me like Ringo ven more!